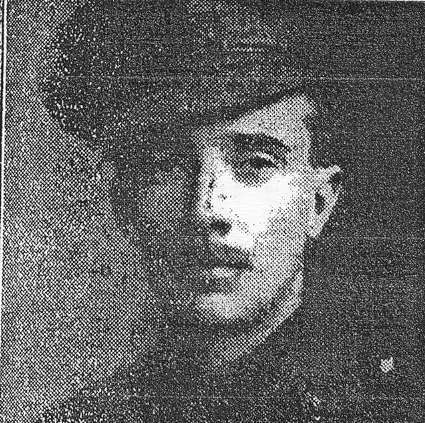 This entry was posted in Officers, On this day and tagged Gilderoy Glossop on December 9, 2017 by mikebriggs1910. This entry was posted in On this day on December 7, 2017 by mikebriggs1910. 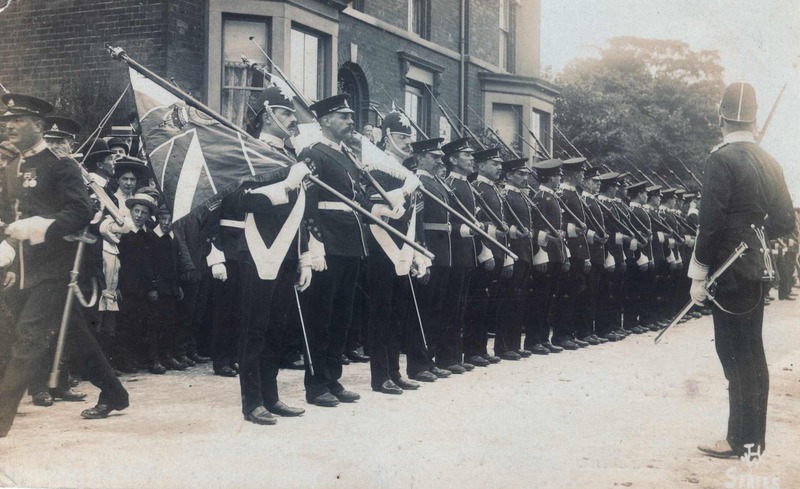 Colour Party under SURGEON-MAJOR AW SHEA DSO left for England. This entry was posted in On this day and tagged Arthur Wilson Shea on December 7, 2017 by mikebriggs1910. 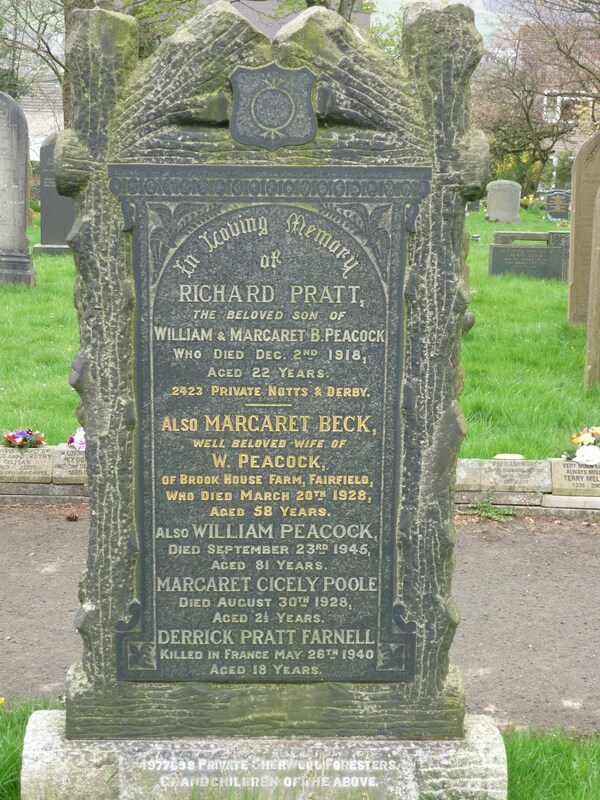 This entry was posted in On this day and tagged 2423 Pte Richard Peacock on December 2, 2017 by mikebriggs1910. 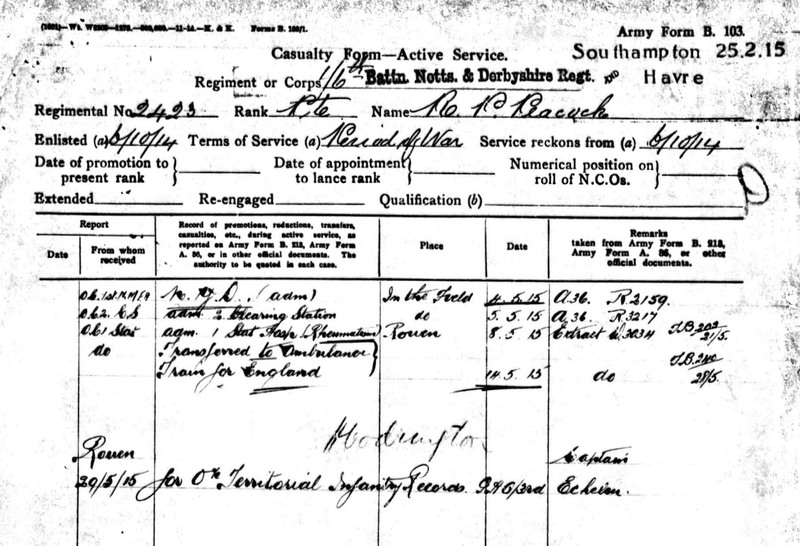 2/Lieuts RH TAYLOR, H CRAVEN and EN SMITH joined from England. This entry was posted in On this day and tagged Eric Norman Smith on December 1, 2017 by mikebriggs1910. 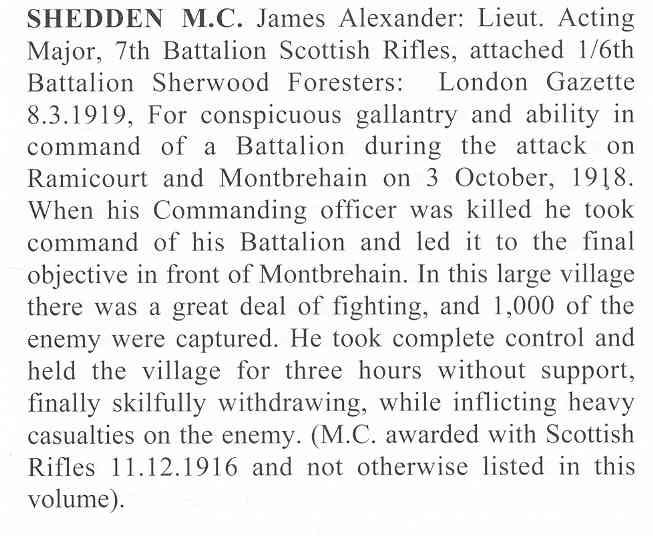 Following decorations awarded for gallantry and devotion to duty near RAMICOURT on 3rd October 1918. 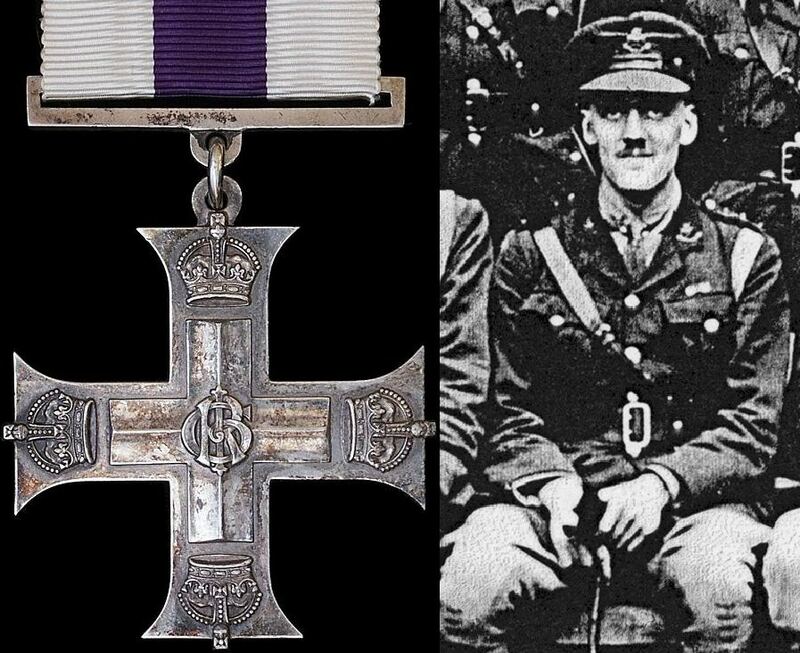 This entry was posted in Honours and Awards, Officers and tagged Cecil Bertram Newell, Edward Kershaw, Eric Franklin Winser, John Alexander Shedden, Ramicourt on December 1, 2017 by mikebriggs1910.